Stand up pouch is one of the best display packaging options for your bulk items. These pouches stand on their own with a durable bottom gusset, and can be sealed perfectly with a zip closure to keep all the products inside as airtight as possible. They provide consumers with market-friendly features like zipper re-closure , tear notches, the versatility of hang hole features, strong shelf presence and an attractive billboard for label and graphics. Consumers in particular like stand up pouches packaging because they can be resealed once they are opened via a squeeze zipper and sliding zipper. 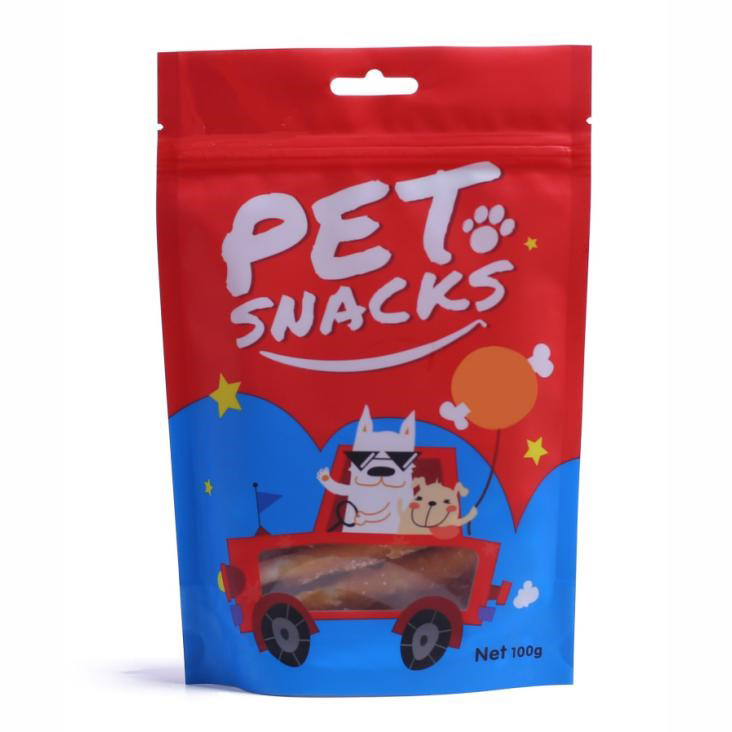 Our stand up pouches are highly suited for packaging solid and liquid products, for example, coffee , tea, protein powders, nuts, seeds, pet foods, candy and drinks, etc.